Designer Awning offer a wide range of Designer Tents, commonly known as deluxe resort tent which exhibit style, lavishness and comfort. They are ideally suited for resorts, hotels & social events. 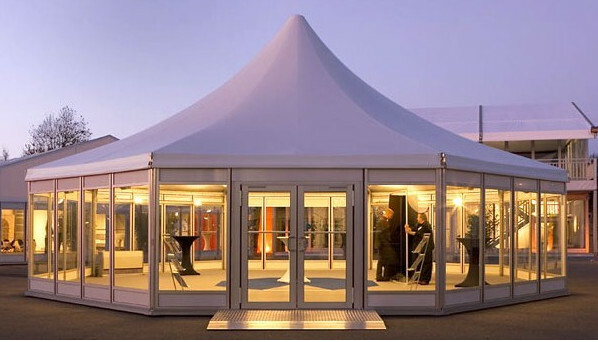 These tents are manufactured using qualitative materials as per the industry set standards & regulations. Offered range of products owes finds great usage as a temporary (or permanent) accommodation option and has gained huge market acceptance and appreciation.